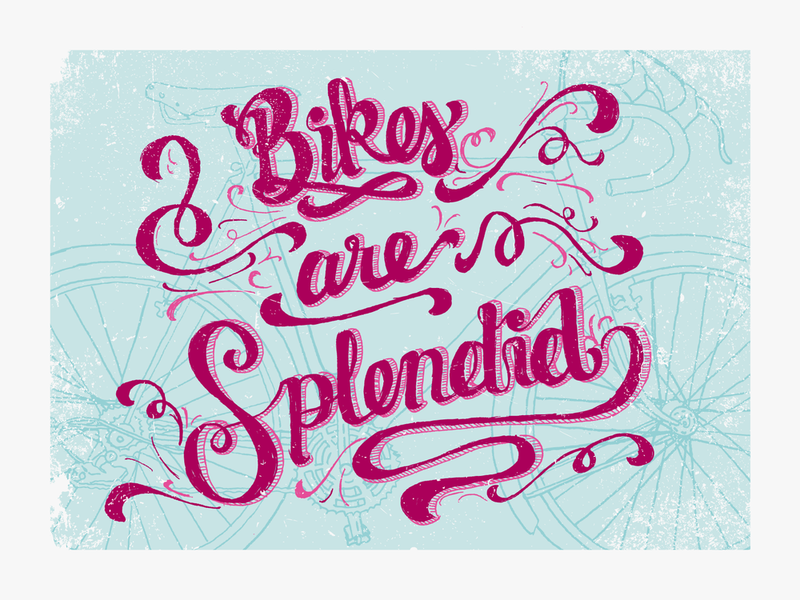 The City of Cincinnati held a bike poster show for the month of May in a local coffee shop. I submitted three designs on a whim and sold out! Whims are great.